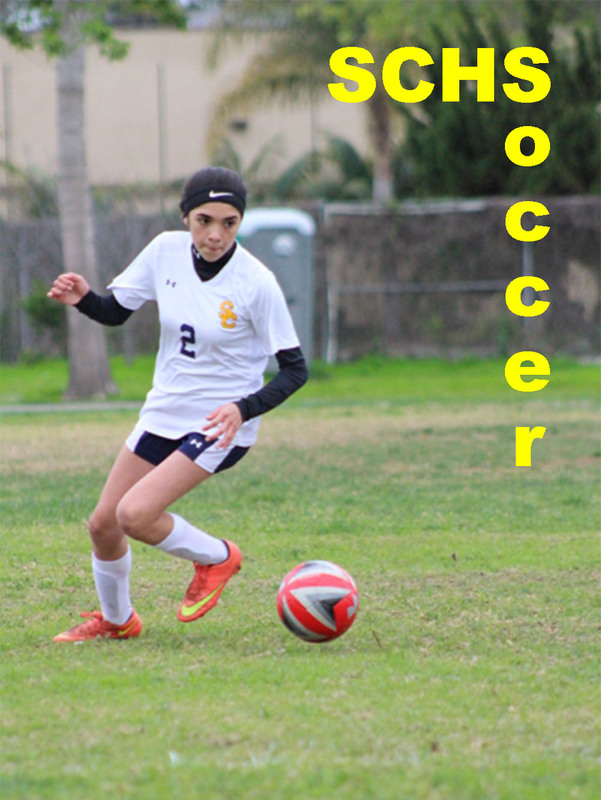 SCHS Soccer is proud to compete in the premier league in the area. 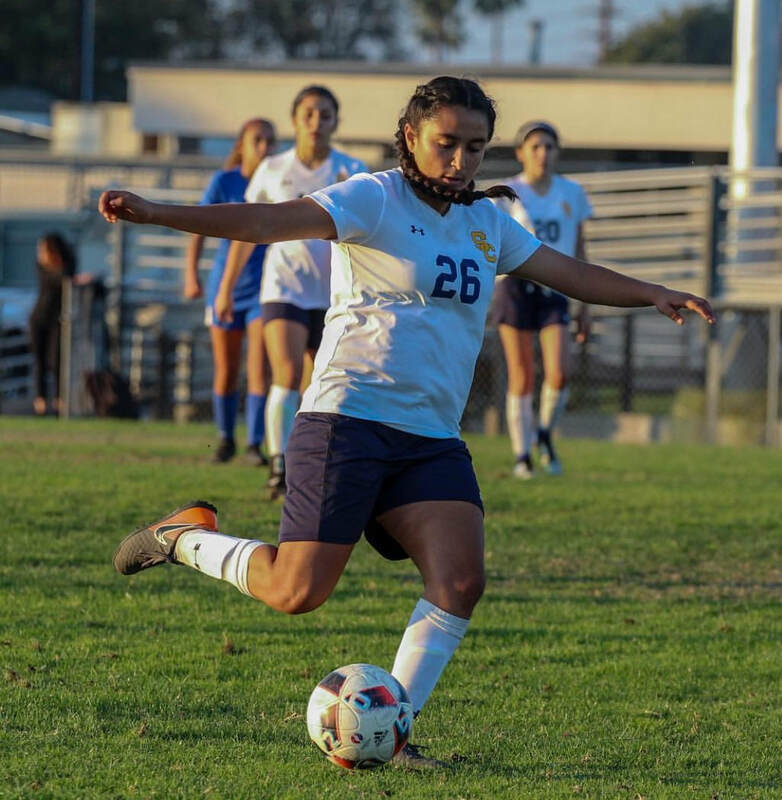 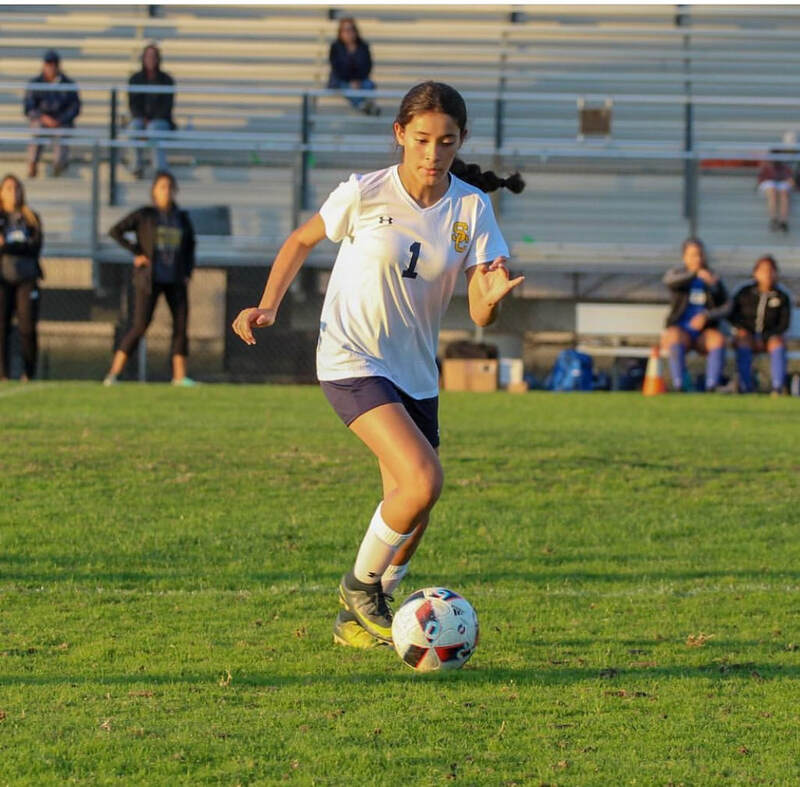 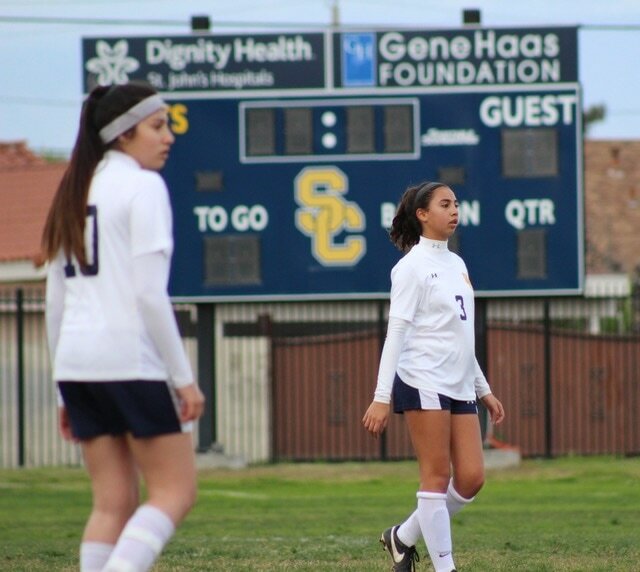 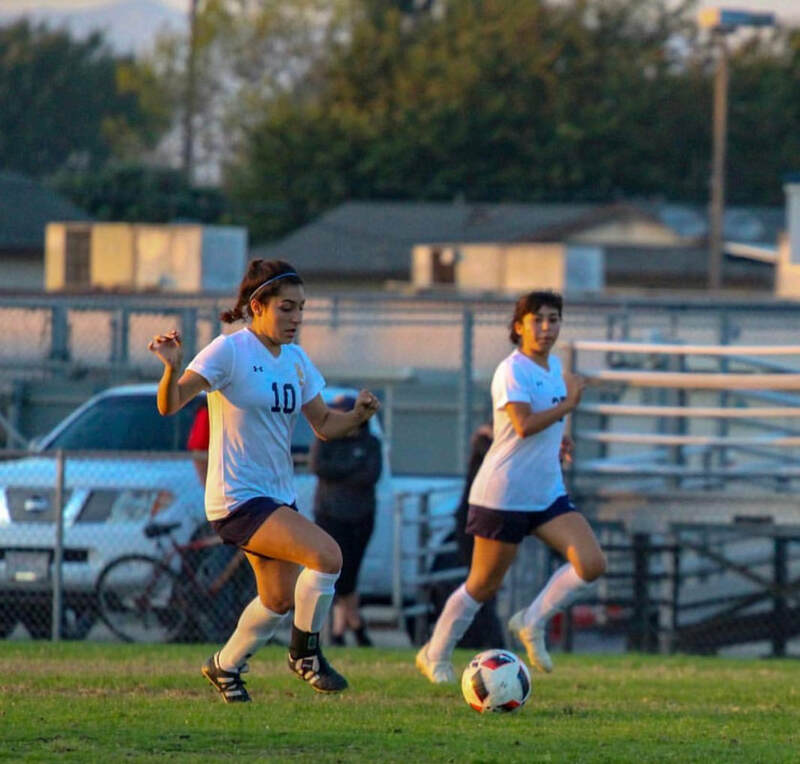 SCHS Soccer prepares young women, through their soccer experiences, to be successful in their future roles as active, contributing members of society. 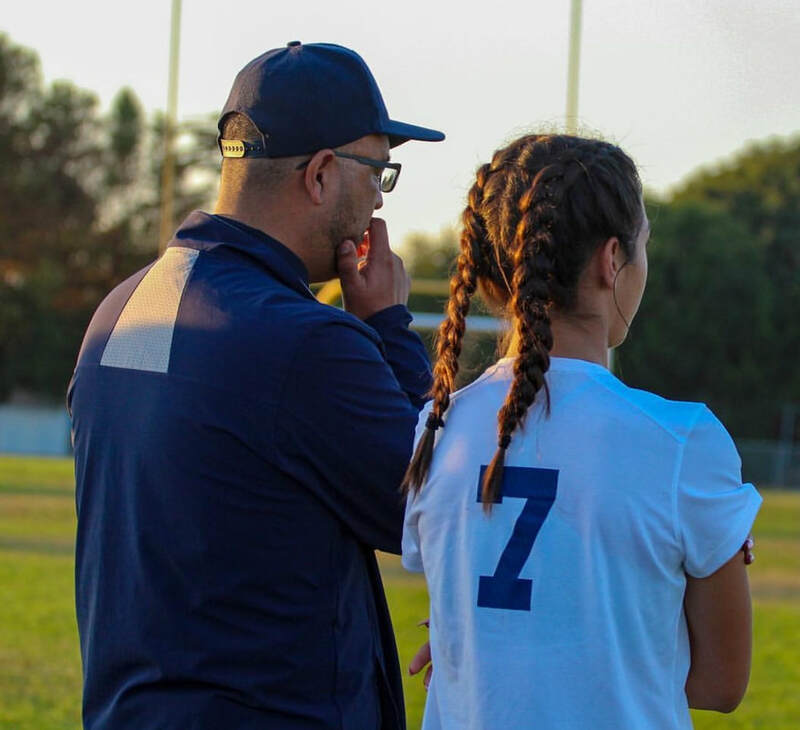 Our student athletes should have a positive and rewarding experience learning life lessons based upon the foundational aspects of soccer: discipline, self-sacrifice, personal responsibility, diligence, commitment, and the honor of representing their community and school.